Explore the exciting and dangerous world of The Adventures of Tintin in the official game of the movie! 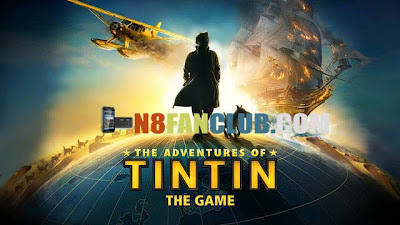 Become Tintin, Snowy, Captain Haddock or Sir Francis Haddock, on a journey across oceans, deserts and exotic cities to discover a magnificent lost treasure. Along the way, you ’ll sneak your way past guards, engage in a swordfight, pilot a plane, solve puzzles, race a camel and much more as you relive this fantastic adventure. This game version will work on Symbian Belle, Nokia Belle Refresh and on all 1st generation Symbian Belle Smart Phones: N8, C7, C6-01, E7, X7. Special thanks to Shailja Yadav for pointing out the working version for our beloved N8. 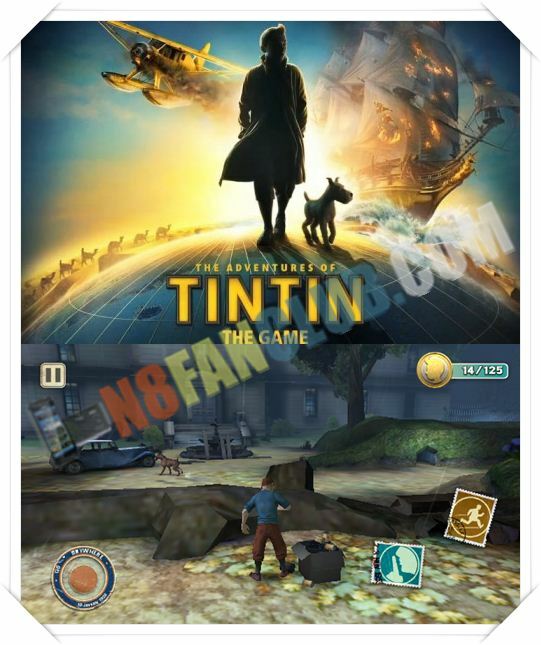 For 2nd Generation Symbian Belle Smart Phones you can download Adventures of TinTin from here.